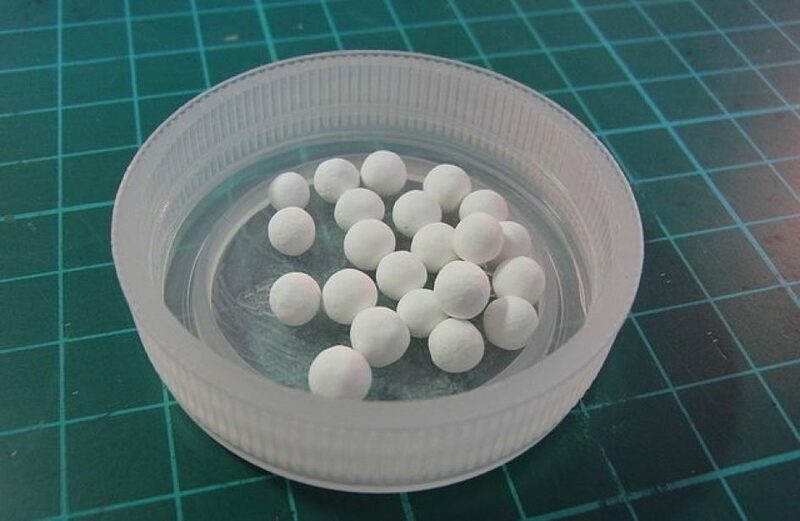 The high-purity alumina (HPA) market will soon have a new player, as Australian firm Pure Alumina Limited last week distributed samples from the undeveloped Yenden project to potential customers for assessment. Distribution of samples to potential buyers, which the firm says was requested by several interested parties during recent marketing forays through Asia and the United States, will help Pure Alumina’s investors gauge the market’s acceptance for its HPA product, said the firm in a statement. Positive results will help the company obtain funding going forward, helping to hasten the product’s introduction to the market at large. “We believe Yendon will produce top-quality HPA and do it consistently, making it highly sought-after in what is a rapidly-growing market,” explained Pure Alumina managing director Martin McFarlane. Pure Alumina expects to eventually produce 8 thousand metric tons of HPA per annum. However, the firm’s current priority is the construction of a small-scale plant for production of product samples among potential buyers. In addition to priming the market, Pure Alumina says the limited production runs will also yield cash flow. “By establishing a demonstration-scale plant, we will be able to show we will be able to show we can meet these high standards consistently,” said McFarlane. The firm is already in the midst of a Definitive Feasibility Study (DFS) for the Yendon project. The firm projects completion of the study to occur by the end of next year. Pure Alumina says the market for HPA continues to grow, with expected demand forecast to rise exponentially in the coming years. “One Chinese battery separator manufacturer was currently using three tonnes of HPA a day, which was going to increase to 45 tonnes per day – or 16,000 tonnes a year,” McFarlane revealed previously.